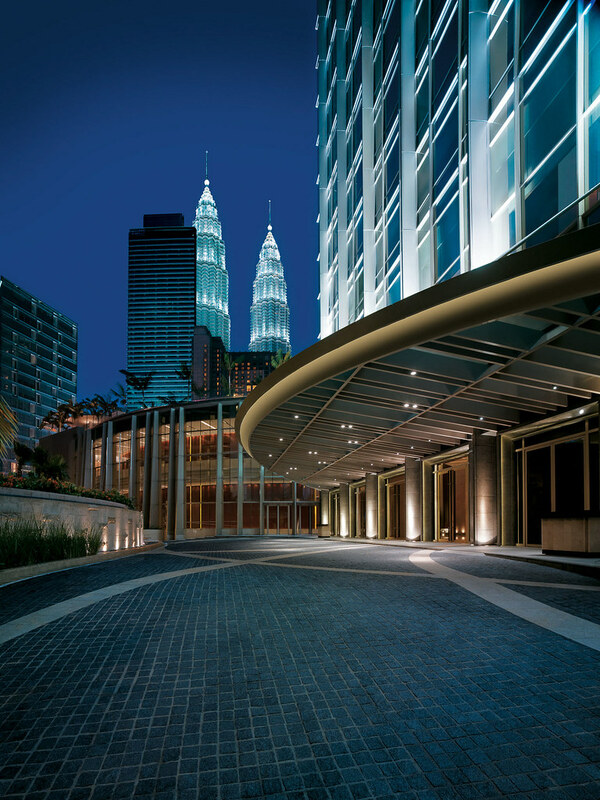 Recently we were invited to spend a weekend at The Grand Hyatt, Kuala Lumpur. 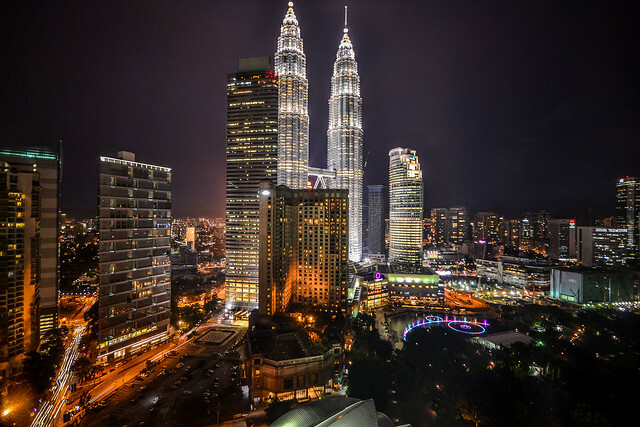 If you’ve ever been to KL, specifically anywhere near the Petronas Towers, you’ll know that the Grand Hyatt enjoys some of the most magnificent views of them and we were beyond excited to see them from a brand new, up close and luxurious angle. Aside from the promise of new vistas, the invitation provided the opportunity to spend a weekend in the epicenter of Kuala Lumpur which meant that we would be able to happily abandon our car and walk around carefree to all our favourite coffee-shop spots that we’ve come to love when visiting the big city. We arrived at the front entrance in our Ford Fiesta sedan and at first the doormen didn’t seem to understand that we were there to check in. Perhaps a Ford Fiesta isn’t the type of car they are used to receiving – I can’t be sure – but it was only after I had unpacked our bags and sent Lauren in to check-in did they come running to help. Check-in was slightly underwhelming as a few front of house staff didn’t look up from their computers when we arrived. We had to approach them first, initiate greeting and basically clear our throats before they would assist us. There were no other guests in sight so either there was something extremely interesting on all three of their pc’s or this is an area that needs to be addressed. Thankfully this turned out to be a one-time occasion and all other encounters with staff were really very good. 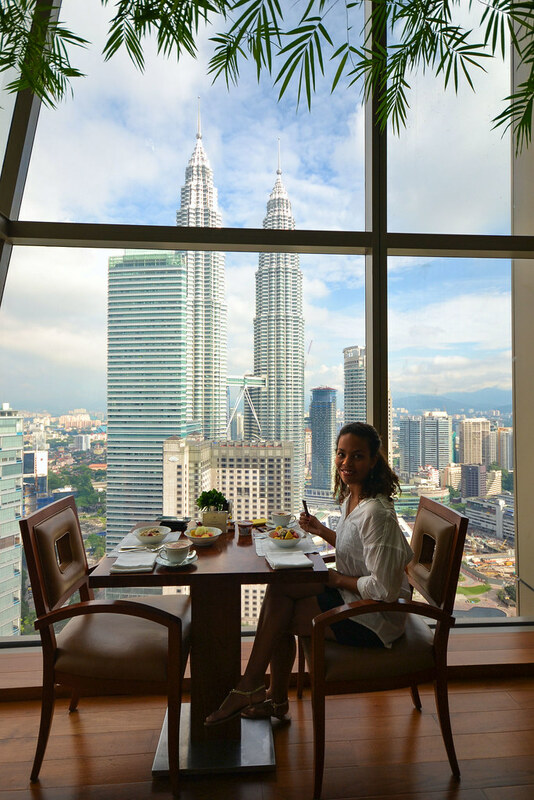 We spent our weekend in the “Twin Towers View” king room on the 24th floor with a view of the Petronas Towers that was utterly magnificent. You’re so close to the towers that you actually have to tilt your head up to take them all in. Thank goodness for a wide-angle lens which makes it possible to get better shots of them even though the lens makes them appear much further away. The room was very plush and luxurious with all the bit’s and bobs you are used to when staying at a five star hotel. Things that really stood out to me was the fact that the TV was not front and centre of our room – which we really enjoyed. Nothing detracted from the views of the city and the towers in front of us and I don’t think we even thought about turing the TV on once. Another thing I appreciated was the fast Internet – as bloggers we are always working so it was great to be able to access and download without a single hassle. The room had a walk-in closet, which Lauren loved, and there was ample space for clothes to hang neatly. The bed was a dream to sleep in and so were the pillows. In case you aren’t happy with your pillows however, there is a large selection you can choose from. I cannot fault anything about the room. From the air-con to the smallest detail – everything was great. 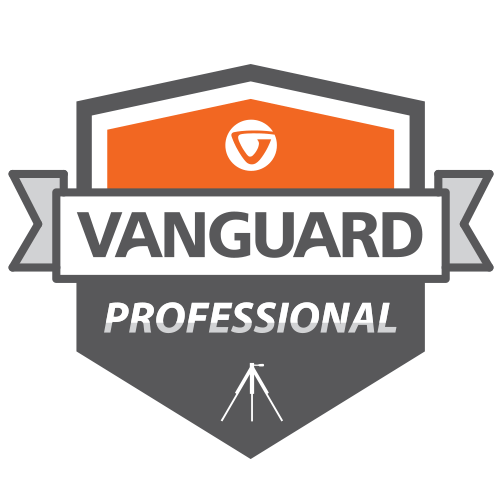 Just the right balance of business and elegance. Can you believe we forgot to bring our costumes? 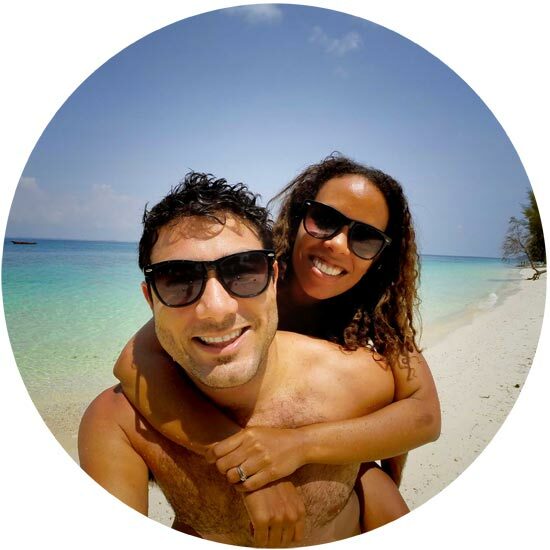 It was a perfect weekend in Kuala Lumpur – we woke up on Saturday morning to blue skies and kicked ourselves for not remembering them. We did however go have a look at the pool area and found it to exquisite. This is the second Hyatt we’ve stayed at now and let me tell you – Hyatt does swimming pools very well. This one had a cafe, bar and plenty of deck chairs, sun-beds and loungers to go around. It looked so good we couldn’t stand to watch it anymore so we got out of there before the temptation to tear off our clothes drowned out all other reason. 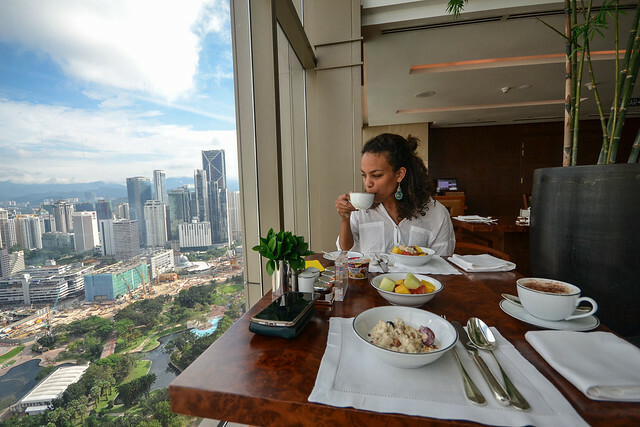 We were treated with access to the Hyatt Club – an exclusive dining area that we could access round the clock for coffee, snacks, drinks, WiFi and even a boardroom – should you need one. We ate breakfast here on both the mornings we spent at the hotel and encountered exceptionally friendly staff that went out of their way to get to know us. The Club, just as with Thirty-Eight (the general breakfast area) enjoys grand views from the very top floors of the Hyatt. The food was great and I’m pleased to say that so was the coffee! Coffee is essential to us in the mornings and believe it or not there are a lot of high-end hotels that just get it completely wrong. The Grand Hyatt got it very right! 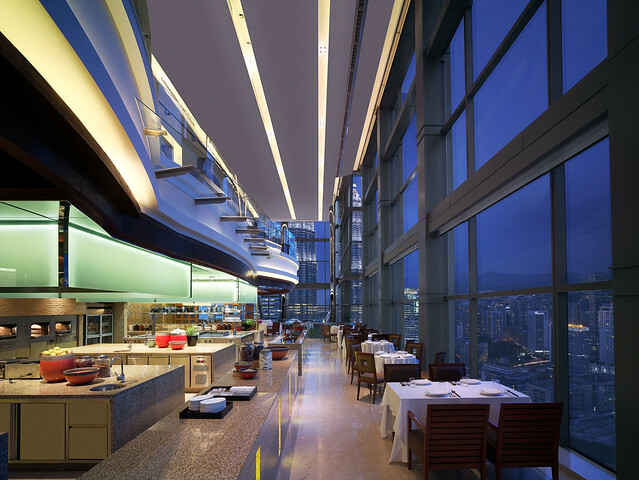 Thirty-Eight, the other restaurant and breakfast area, also offers exceptional evening dining and on both evenings we witnessed wonderful live music. 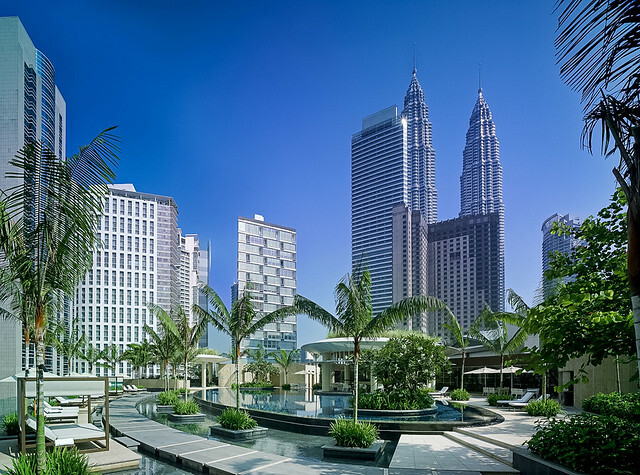 I’ve already mentioned the location but I’ll just state again that the Hyatt enjoys some of the most sought after estate in Kuala Lumpur. At the ground floor it’s a short walk into the park and then on into the many shopping malls of KLCC. Overall it’s a very central location and getting anywhere from here via cab or public transport isn’t a hassle at all. 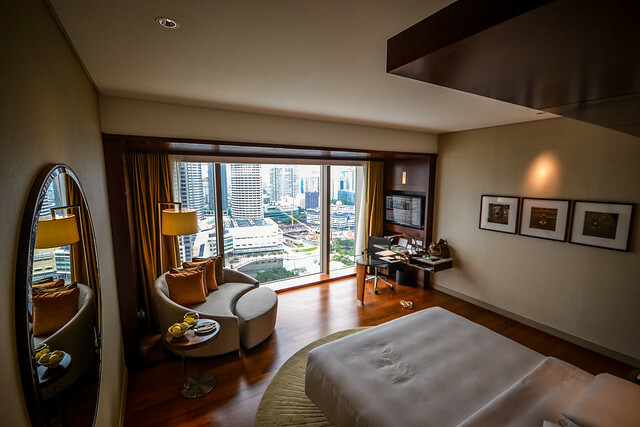 However, It’s been nearly four weeks since we’ve stayed at the Hyatt and because we go to KL very often I think our insights are slightly more accurate than someone who has just been there once. Yes there are things that are interesting about the hotel such as the lift system, which is a bit of a conundrum as you can’t use one lift to access to your room. 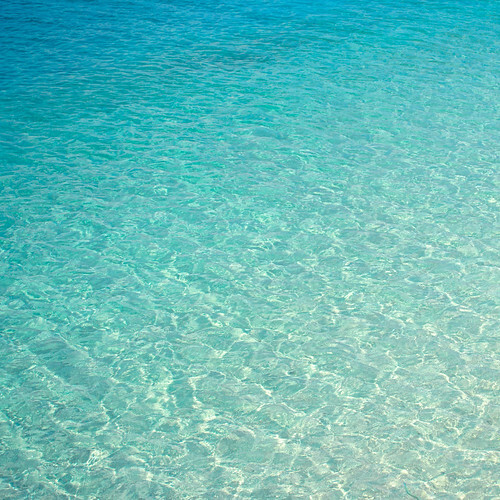 Instead, every time you leave or enter the hotel you have to use two, and if you are using your car – three. But in conclusion we really can’t think of any reason that would stop us from going there. We really enjoyed it and, ultimately, would recommend it. I’ll always remember the views of the city and the towers. Day and night – those were my highlights.